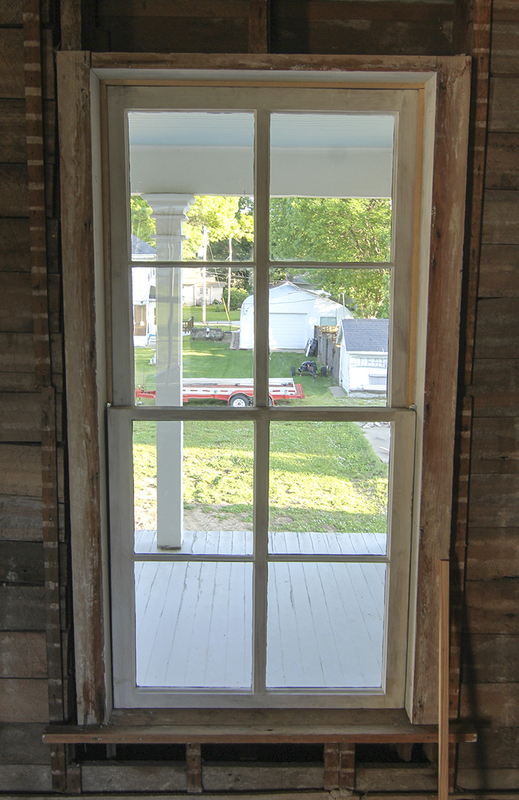 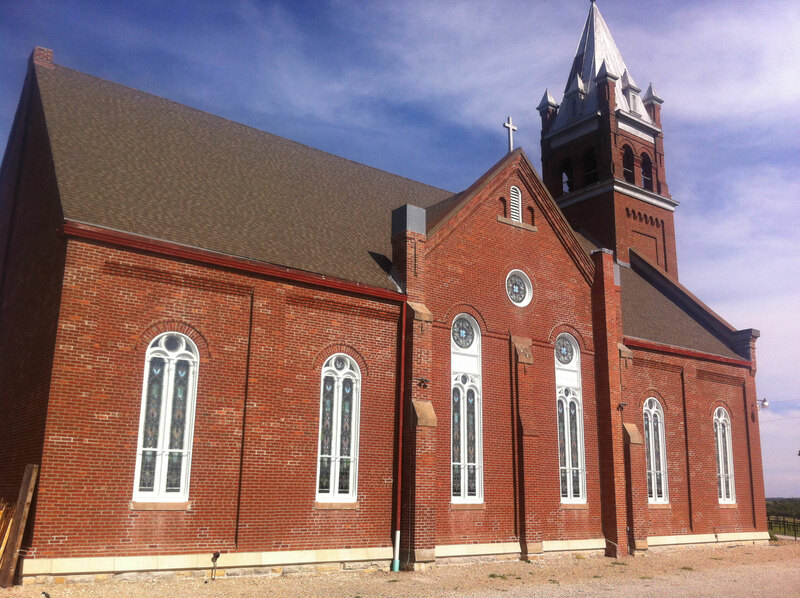 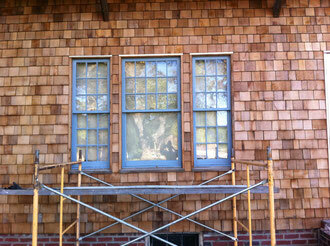 We recently completed restoring a 19th century church in Highland, Kansas with wooden storm windows. 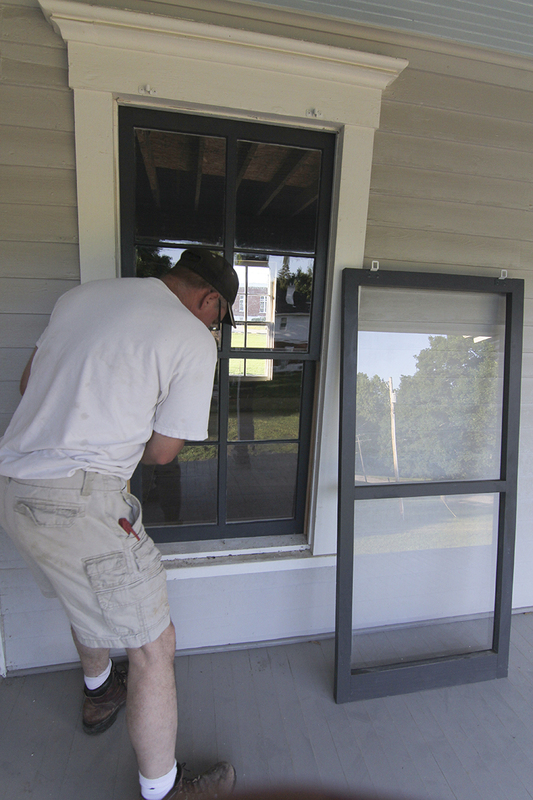 The glass is clear laminated, set in wood frames, vented top and bottom. 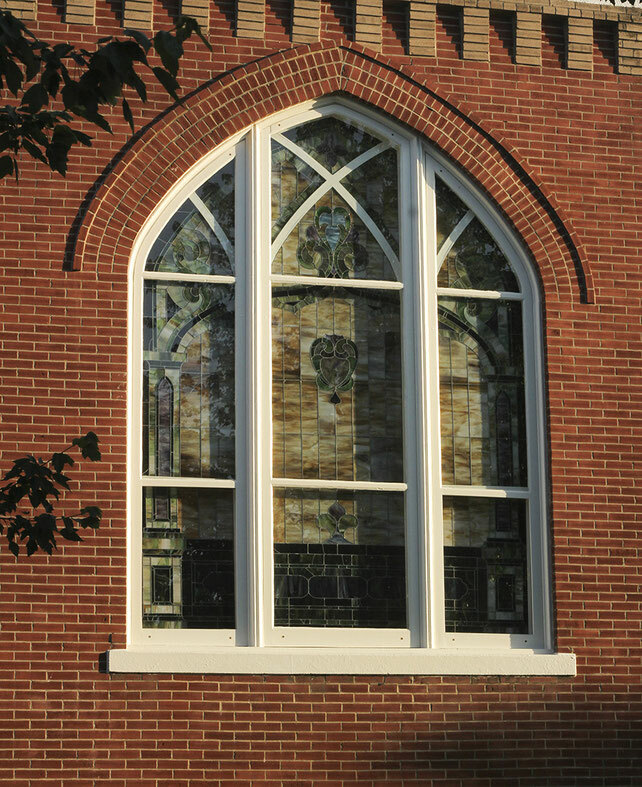 The stained glass windows, renovated by Tobiasons, were set in newly restored frames. 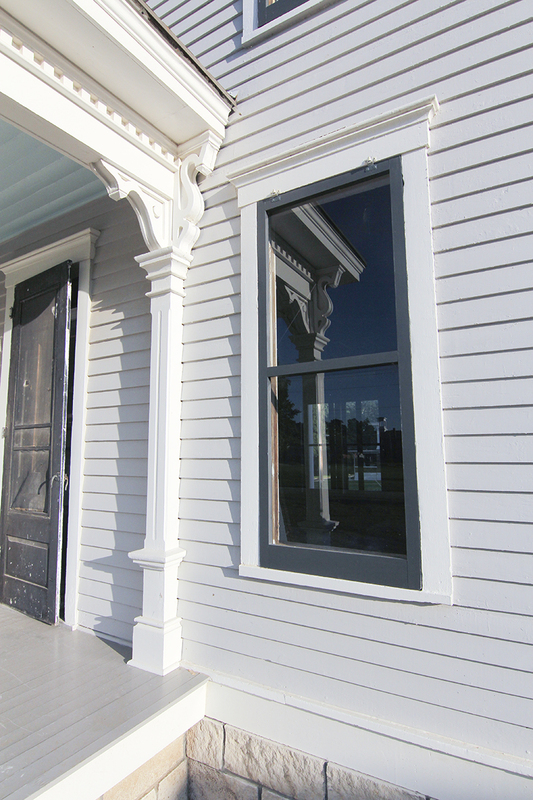 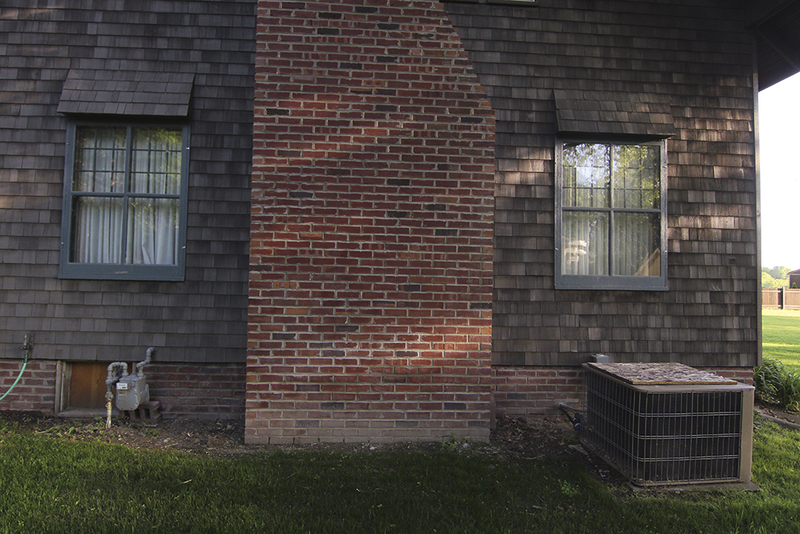 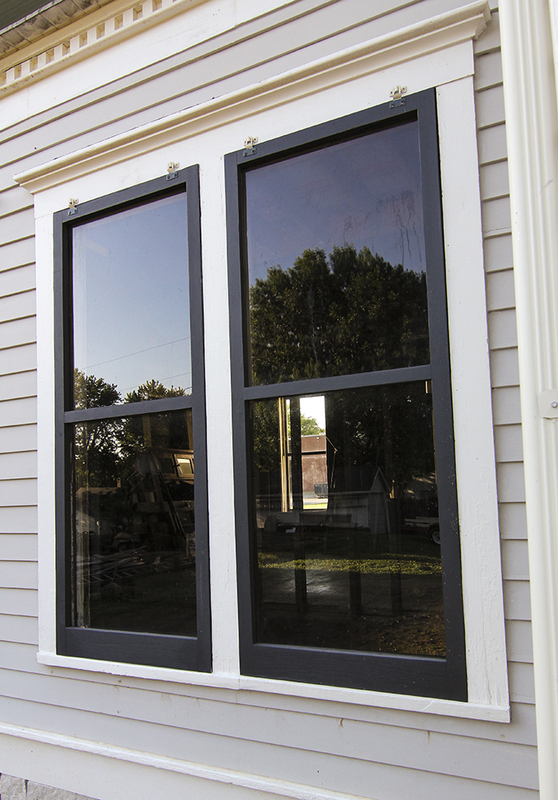 Make your historic windows energy efficient and easy to operate. 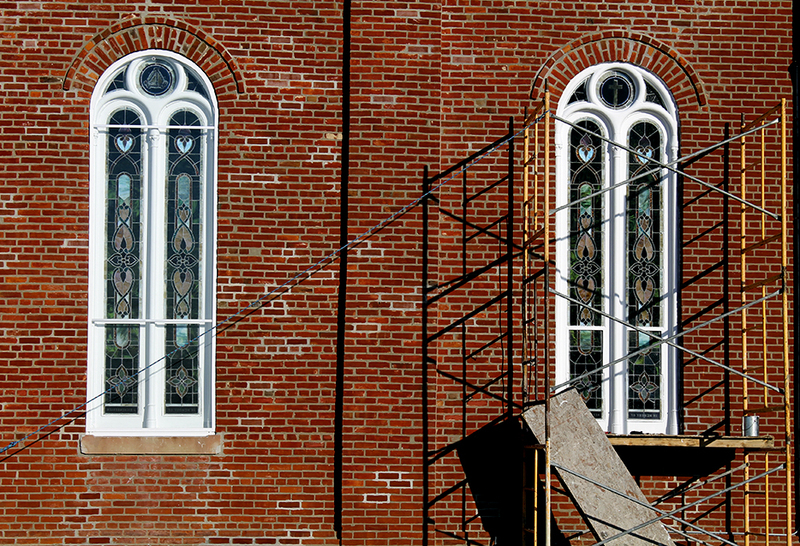 Let us restore your windows to provide the best defense against the weather and retain or renew the historic beauty of your windows. 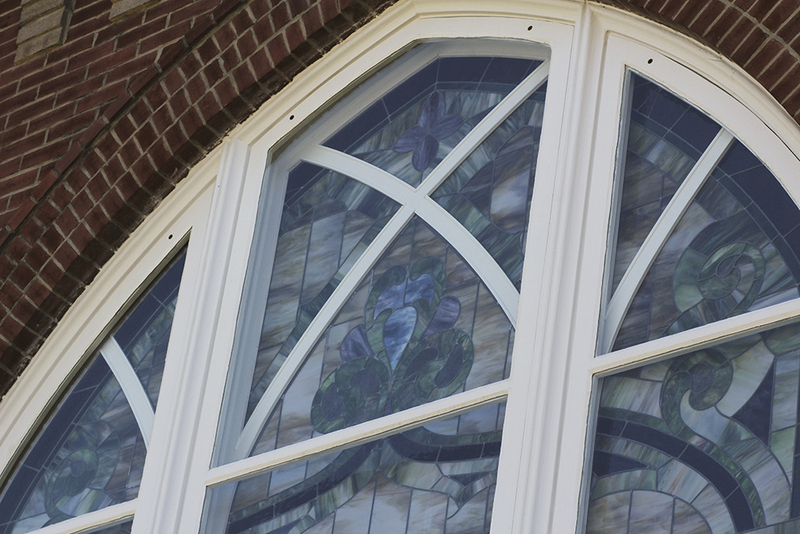 The stained glass and historic windows in churches, court houses, and museums are protected from wind, rain, and temperature fluctuations with our vented, high impact wood storm windows. This is one of more than a dozen large windows at St. Benedict's Catholic Church in Northeast Kansas that have been restored and protected from the weather.